"Thanks for a great trip – the experience was everything I hoped for. Thanks to everyone who made it all happen. We have memories that will last a lifetime." "I really appreciate your efficient brand of servant-leadership, which did not escape my notice, in and amongst all the other things to notice. 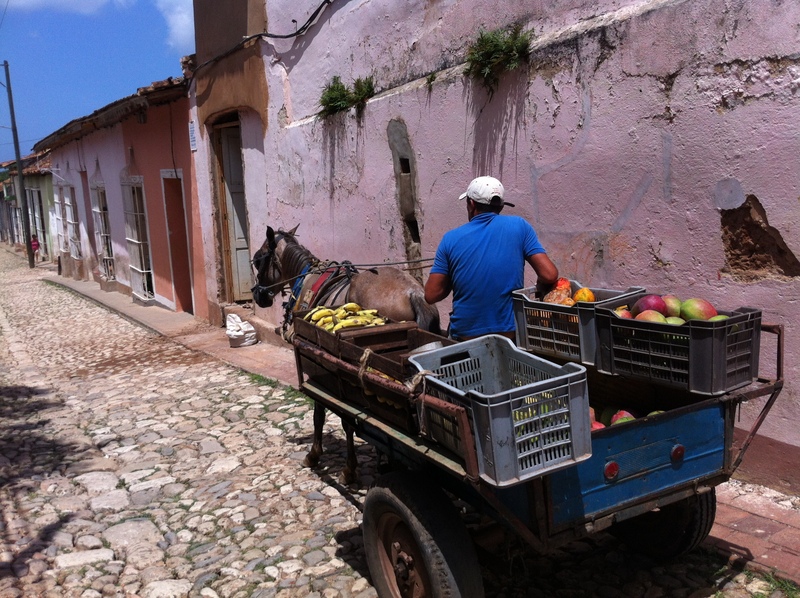 I will recommend your group to any and everyone who may be interested in going to Cuba." 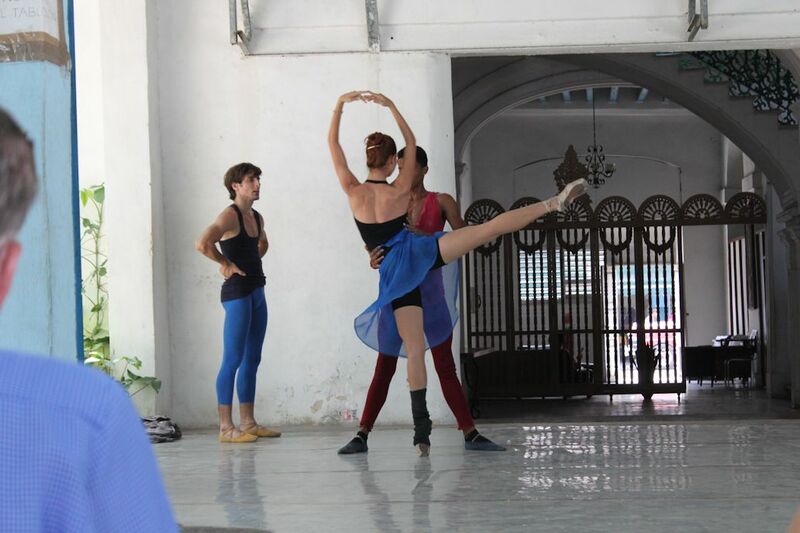 "Cuba is truly a country frozen in time. 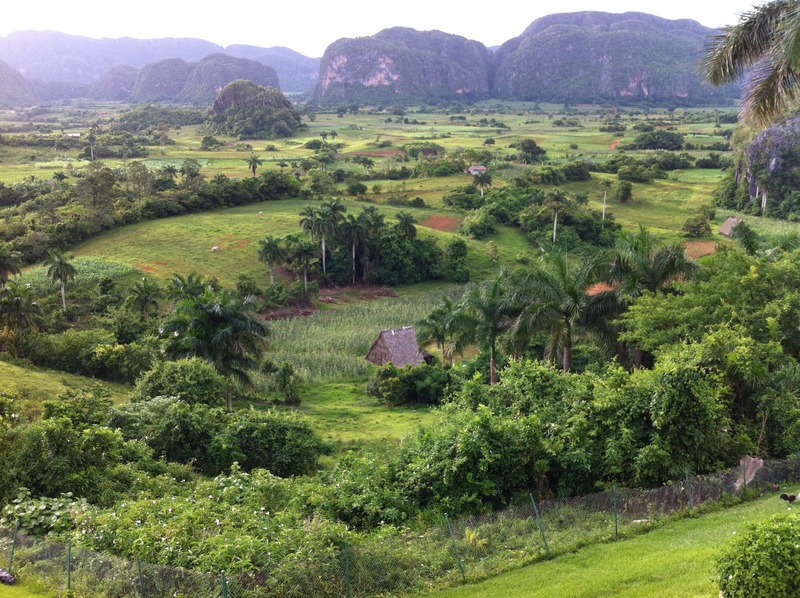 I enjoyed our time there and appreciate the efforts of the Cuba Tours 4 U guides and staff. We were able to enjoy our trip without worrying about the logistics." Cuba is open to travel for U.S. citizens. Cuba Tours 4 U (The Committee on Illinois) works with individuals, groups of travelers and travel agencies seeking a meaningful Cuba travel experience. We’ve been leading tours to Cuba since May, 2000. Cuba Tours 4U was one of the few companies issued – and then renewed – a People to People Educational Travel license issued by the U.S. Treasury Department (Office of Foreign Assets Control) to legally book travel to Cuba. We invite you to join us. Don’t miss your opportunity to visit this fascinating country. With years of experience and contacts, we can provide impactful tours for cultural and business travelers. BOOK YOUR TOUR TODAY | TRAVEL TO CUBA LEGALLY | USA TO CUBA DIRECT! For awesome travel to other global destinations, contact Lisa! The Ernest Hemingway Museum at Finca Vigia, in coordination with Cuba’s National Council of Cultural Heritage invites speakers and attendees to the 17 International Colloquium Ernest Hemingway, to be held on June 20 to 23, 2019. The event will promote the exchange of information on the most recent research regarding the life and work of the writer while commemorating the 75th anniversary of the first publishing of “The Sun Also Rises,” and the 70th anniversary of the publication of “Farewell to Arms.” Paper presentations will be held at the Hemingway Museum, Finca Vigia. At this moment, all Cuba travel license regulations are in effect. University professors and such can qualify for an academic license. Hemingway aficionados (observers), companions and friends can qualify under the people to people group travel license which my company, as a recognized license holder, can issue. The Committee on Illinois can handle all your official Colloquium registration, transfer, transportation and hotel/private home accommodation paperwork at $35 per person. NOTE: A small but additional bank transaction fee will be added for international payments. The Committee on Illinois (dba CubaTours4U) will, as in past Coloquios, offers a Pre-Colloquio package. Bus Tour of Central Havana and Vedado. POST COLOQUIO Tour Package to be announced. We are exploring a Hemingway themed visit to Cayo Guillermo (Islands in the Stream). The Committee on Illinois will also be coordinating a WELCOME DINNER Celebration for all interested Coloquo attendees on 19 JUNE, the night before registration and the opening event. U.S. Organizer: Scott Schwar, The Committee on Illinois, 725 Wisconsin Avenue, Oak Park, IL 60304, 708-386-8506, Email: sschwar@comcast.net. Book your dates for a private group. Please CONTACT US for details. *Minimum group size is 4 for all Open and Private tour groups. Special benefits for groups of 10 or more travelers.